Episode 101 is here! CHARGED makes its premiere to YouTube.com/GorillaTactix. Expect an episode biweekly starting Monday, Jan. 4, 2016. See how we brought these shots to life in the visual effects breakdown video. 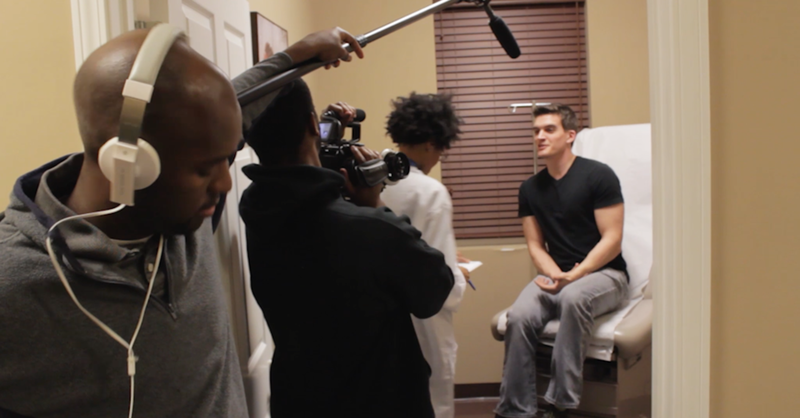 Go behind the scenes with the creators of the "CHARGED" web series. 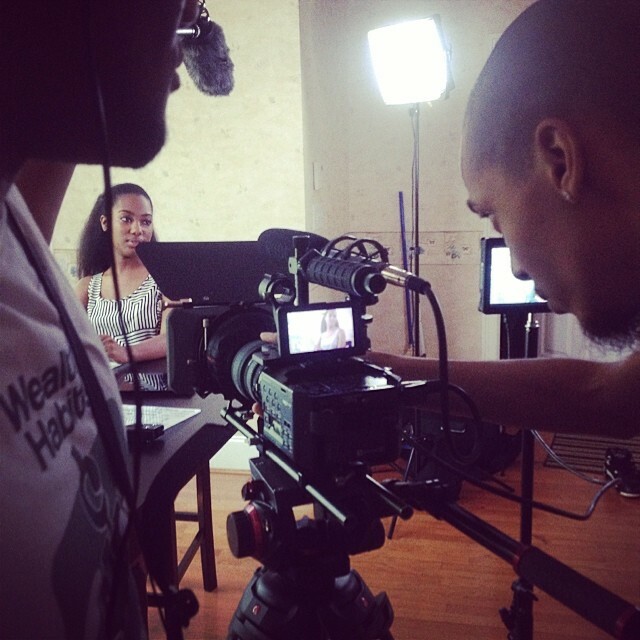 Gorilla Tactix Studios, LLC is an Atlanta based production company who specialize in the film/ television industries. Our team consists of directors, cinematographers, editors, and visual effects artists focused on creating cutting edge content for multiple media outlets. We aim to tell stories that push the viewer’s imagination while at the same time based off of our reality. We have a variety of in house projects as well as collaborative ones with other companies ranging from commercials to feature films. Crew up with some of our talented DPs, gaffers, and grips for your next production. We also have an arsenal of gear to suit any shooting style. 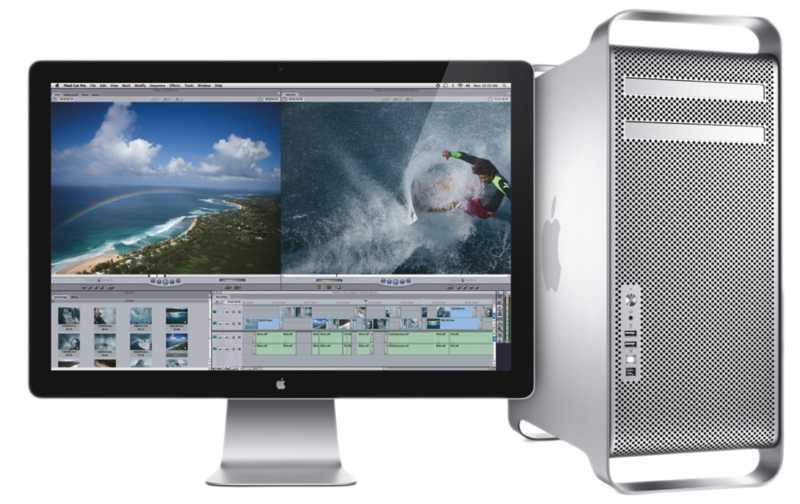 We have multiple NLE software to help with your post production needs from Adobe Premiere Pro to Final Cut Pro. Our team of visual effects compositors and animators are here to add Hollywood magic to your project with software ranging from Adobe After Effects to Maya.